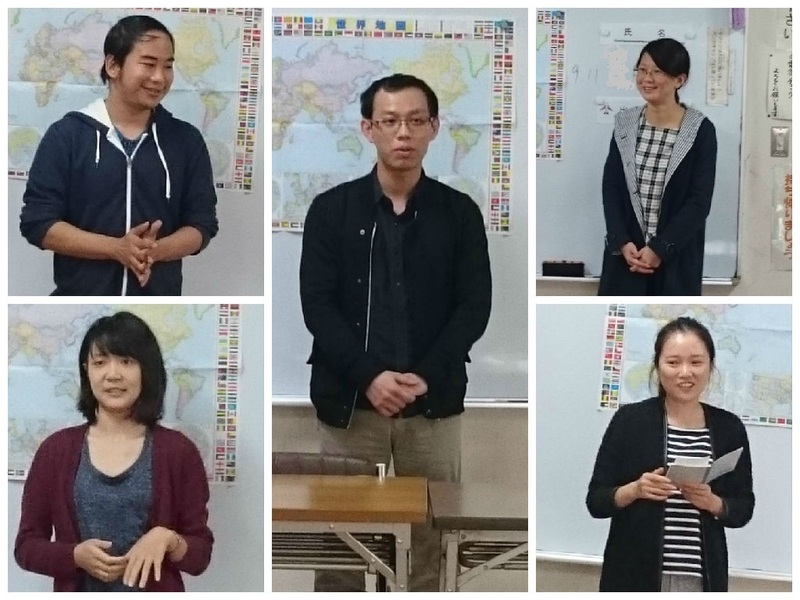 On October 17, special lesson "speaking practice" was held. 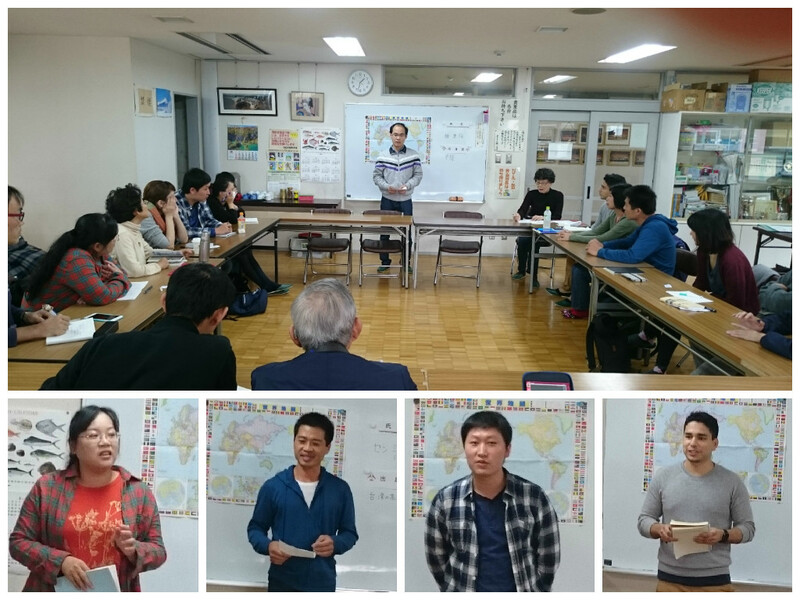 Everybody gave a wonderful speech on experience in Japan, their mother countries, introduction about themselves and so on. It was a good opportunity to get to know each other as well as to practice speaking.